What a fantastic Presentation weekender we had over the weekend of the 20th May! 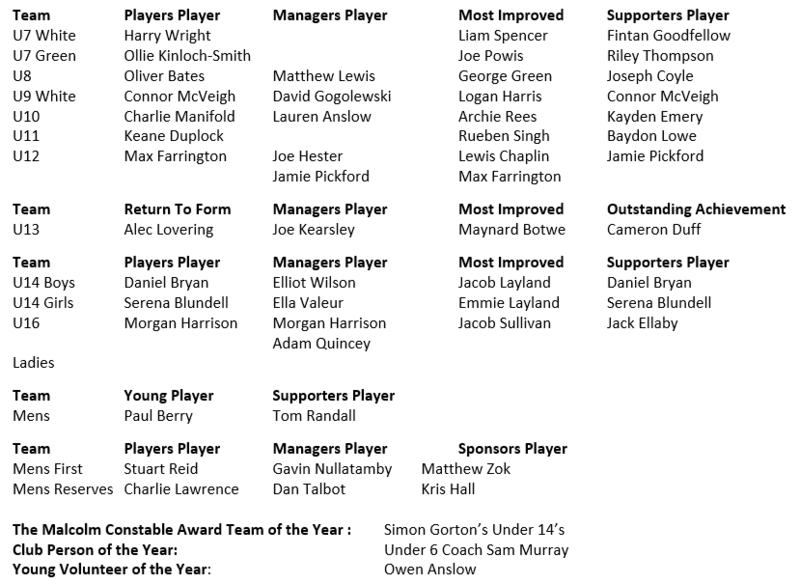 It just seems to get better and better every year – and we were again blessed with incredibly good weather for the youth awards day, our showpiece for the end of season. Whilst the adult Men’s and Ladies teams take to the town and head out for an evening , Sunday the 20th was The Grange takeover day, the coaches were up early (Sam Smart started on the Friday before!) erecting the Awards marquee, laying out seating and tables, setting up the car parking, fencing off the activities areas etc – by midday we were ready with Paintball, Lazertag, Gladiators style Rotating Arm, Inflatable Slide and two mini football pitches with goals. The bar was open – thanks as ever to the Sports Association and especially to Jane and her team – and E Lee and Sons were already cooking up a storm on their BBQ to their ever high standards, the Ice Cream van was ready for a rip roaring day of trade and the Candy Floss stall was ready to fill everyone with sugar! And all of this is paid for by the club (your bar bill is your business though!) as a thank you for the season. The ever vigilant Fundraising Committee also had their World Cup sweepstake, spot the ball and competitions ready also – which were tremendously supported on the day. The nature of the presentation day – every team is allotted a specific time for all of the activities – means the Grange is perfect for all of our teams, although the hundreds of players and families that attend over the course of the day would be simply too many in one go. 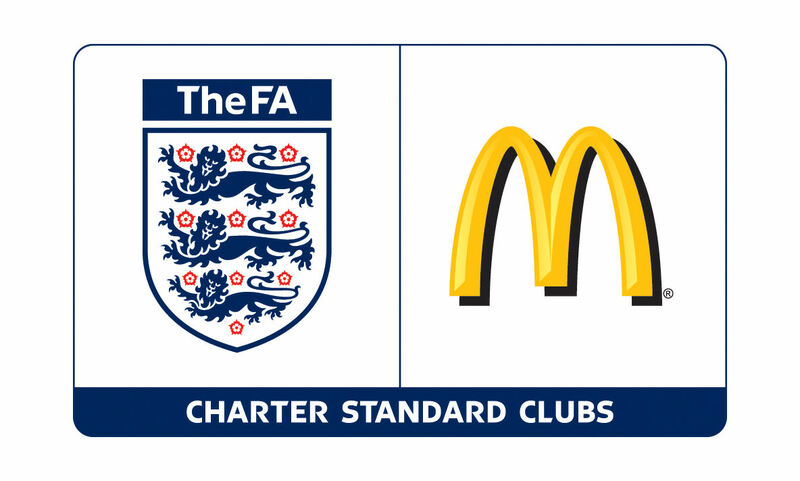 Part of the idea of the day is to remind all teams that they are part of something much bigger and we are here to support the players develop and grow over many years – as a player you are actually part of a huge club not just the team you see at training or match day. 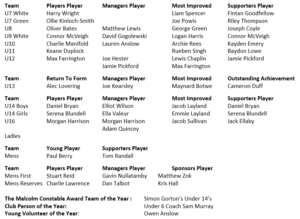 Well done to all, lots of very deserving winners there.